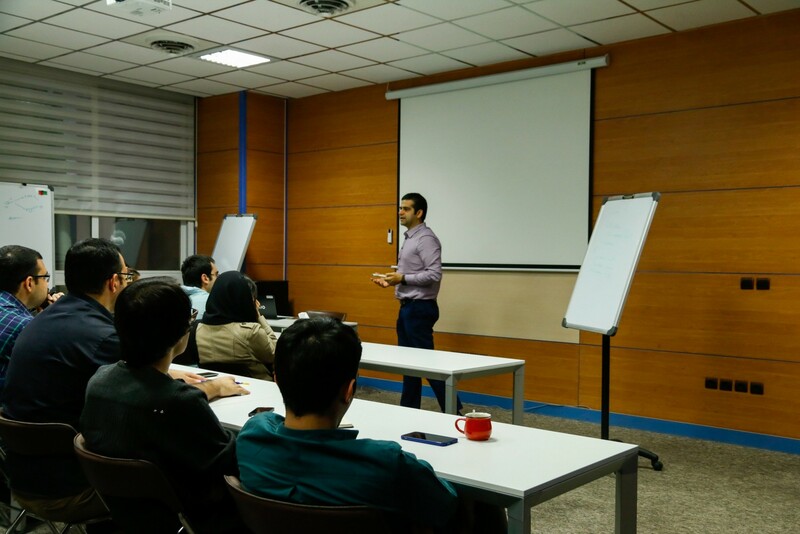 After organizing many seminars in Iran, Knowledge Diffusion Network (KnowDiff) is proud to announce its new program, mini-workshops in Iran. You should have a team of two to three speakers. At least one speaker should be a faculty member. We encourage you to invite a faculty member from Iran to be one of your speakers. If you don’t know anyone, we can help you find one. You and other speakers are in charge of developing the agenda. The duration of the workshop is half-a-day to a full day. KnowDiff can support the promotion, registration and administration of the workshop. There are limited funding available to support travel expenses of the speakers. If you are interested, please complete this form, and we will contact you soon for further arrangement.